“Does anyone have…?” No, go fish! 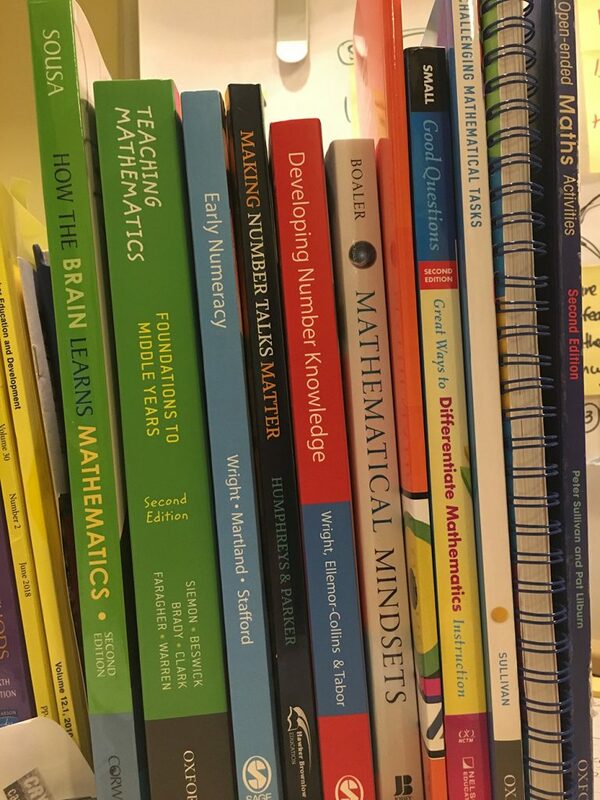 Finding appropriate resources and lesson ideas for the mathematics classroom can be one of the many challenges for both beginning and experienced teachers. Whether you are a teacher who has changed stages and are unfamiliar with teaching the content, or someone exploring tasks beyond textbooks, or just looking for new ideas, creating your own tasks can seem quite daunting. It therefore makes sense to ask for help, and the internet is often the first place teachers go. As a collective group, primary teachers have a wealth of experience and love to share ideas and activities that have worked with their own students. This is a wonderful support network and one to be encouraged. The prevalence of social media sites for teachers has made this connecting between teachers more and more accessible. Teachers make great bower birds, we love to collect! Does anyone have a program for year 1 addition? Does anyone have a great lesson idea for fractions in stage 2? Does anyone have activities for teaching 2D space? Does anyone have a unit on volume and capacity? This reminds me of the game Go Fish. 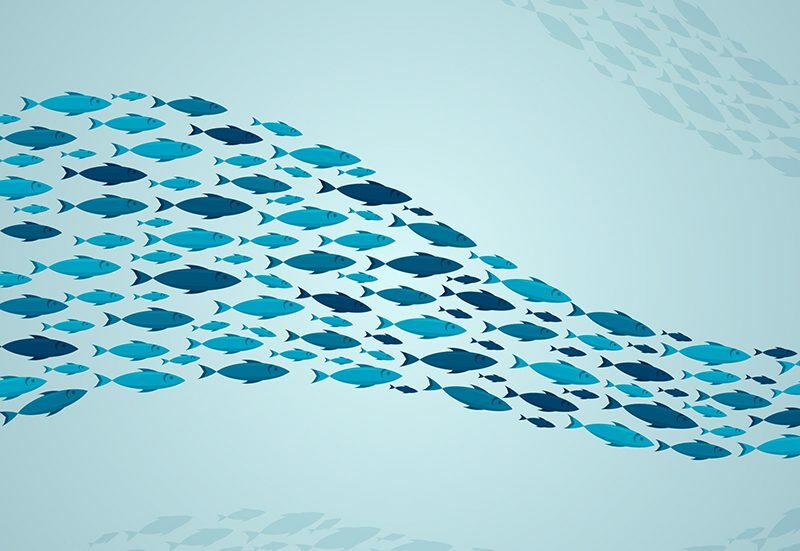 Go Fish resource hunting may provide teachers with an immediate fix, but it is not the solution needed. When we ask for resources to match mathematics topics the focus is on the ‘what to teach’ (content) where the focus we need is on the ‘how we teach’ (pedagogy). The risk in asking only Go Fish questions is that we end up teaching the content instead of teaching the student. What aspects of addition? Which concept of volume are they struggling to understand? What are the students’ prior knowledge of 2D space? It’s hard to provide advice and resources from just a topic area, the questions need to be more specific. I’m wondering if what is needed is a shift in the types of questions we ask when looking for resources. This shift in the questions we ask can potentially make a difference to both our own teaching, and our own understanding of students’ needs. 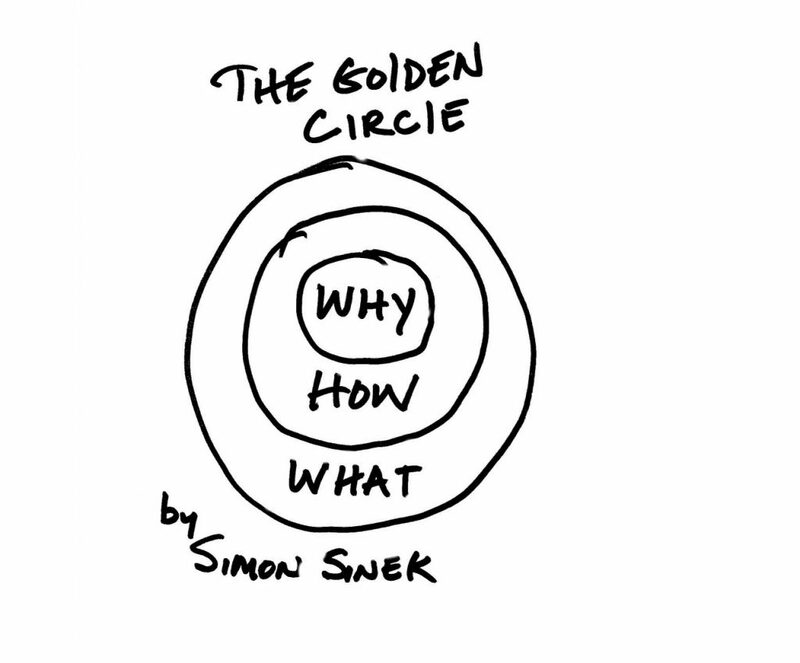 We could learn from Simon Sinek’s concentric circles (first appearing in educational contexts almost 10 years ago) and start with the why, then move to the how then finally the what. Not the other way around. When we ask for the what first, we end up with an activity that may seem great, but once implemented, doesn’t provide us with any way forward or any greater understanding of if it actually assisted our students in understanding the concept it linked to. The following question sequence may assist teachers in delving into what we are really looking for when we ask for resources. 1. Why are you looking for a resource? 2. How do I teach that? Once I’ve identified the misconception or conceptual understanding I want to focus on, then I can ask others for assistance. A more important question to ask than Does anyone have a resource for teaching addition? might be How do I teach my students to use strategies like bridging to 10 instead of counting on by ones? This question has guts, this question is specific, this question focuses on a specific conceptual understanding related to addition, not just addition itself as a piece of knowledge to tick off as a check box in the syllabus. This question will still yield many ideas and teaching resources for addition from other teachers, but it ensures the activities you get, and use, are directly related to your students’ needs, not just the content topic area. 3. What would you do? Asking questions about the what are still important, but it might be more about What can I do? than What do you have? For example, What can I do to help a student who doesn’t understand fractions as division into equal parts? Compared to just asking What resources do you have for fractions? Having this more specific question in mind assists you in your search for resources. How will this assist my students? How may this hinder my students? Will this resource create misconceptions? Does it align with the curriculum (NSW syllabus)? For critiquing online resources, this article by Handal, Handal and Herrington is one I have used before. This opinion piece provides four things to look for in a ‘good’ resource. A good resource is: accurate, useful, efficient and relevant. These were in relation to resources for teaching chemistry, but I think they work nicely across other areas of teaching as well. Most resources and lesson ideas will need to be adapted for your own students. Lesson ideas that come with syllabus links or their purpose (e.g. with learning intensions) can be useful, like those in Peter Sullivan’s book Challenging Mathematical Tasks. Peter also includes enabling and extending prompts with his tasks which is highly useful and provides a wider scope for how and when to use the tasks. For me there are also a couple of essential dos and don’ts when finding resources that I use that help me in being more discerning when choosing resources. A Google or Pintrest search may provide a plethora of resources but trolling and scrolling through to find exactly what you need takes up precious time as a teacher. With that in mind I have compiled a list of places to go first, before using a generic search. These are specifically for mathematics, again, you need to still be critical of what you find and still keep the order of questioning as Why (what is my intent for looking: misconception or conceptual understanding), How (how do I teach this for conceptual understanding not just teach the content) and then What (what specifically am I looking for, what can I do to help my students learn….). Please note that some of these sites and resources are from the USA or UK and may need adapting for our Australian curriculum context.